From the moment a patient walks into their doctor’s office to the time they leave, there are quite a lot of activities that take place. All the paperwork that flows in and out of the medical treatment facility creates one large, complex system of information and payment. Although it may appear simple, the truth is that it’s an intricate three-tier system that involves the patient, the healthcare provider, and the insurance company. The term, healthcare provider, encompasses everything from outpatient facilities, emergency rooms, and physical therapists to the physicians. Typically, it takes a medical billing specialist to facilitate this process - negotiate and arrange for payment between the involved parties. More specifically, as a medical billing specialist, you will work with the patient to make credit arrangements or collect payments from those with delinquent bills. Additionally, you will be required to communicate with insurance providers, submit claims as well as process denied claims and appeals. In some instances, you might be needed to code, transcribe, diagnose records, and change patients’ accounts into a standardized format. Other duties may include answering patients’ questions, examining and reviewing claims as well as reviewing patients and medical records. A medical billing specialist may be part of larger medical billing team or the sole billing professional in the facility. In any case, this position requires you to communicate well with co-workers in a friendly and professional manner. At times, you will have to call doctors or nurses to discuss specific procedures or to clarify details in a patient’s medical record. Additionally, you may also have to communicate with your supervisor about billing issues or discrepancies. Therefore, social skills are a must-have for you to perform your job to the best of your ability. Working as a medical biller does not require you to be a tech whizz. However, it is imperative to have an in-depth understanding of medical billing software and revenue cycle management (RCM). You will also need to be familiar with both institutional and hospital coding and billing. This will help you to work fast and efficiently. Keen attention to detail is a crucial skill in this profession. While it’s unrealistic to memorize every single potential medical code (thousands exist), medical billers must know where and how to find commonly used codes for their practice. In this and most other medical professions, honesty, integrity, strong ethics, data entry skills, time management, and strong moral code are must-have skills. What is a Medical Billers Salary? Salary is determined primarily by years of experience, geographic location, industry, and the number of hours worked. For instance, in some facilities that run round the clock, you may be required to work overtime, evening, overnight, or weekend shifts. In this case, you can expect to earn higher wages. If you possess the above qualities and the salary sound like something you want to take home every year, look no further. This is the ideal career for you. 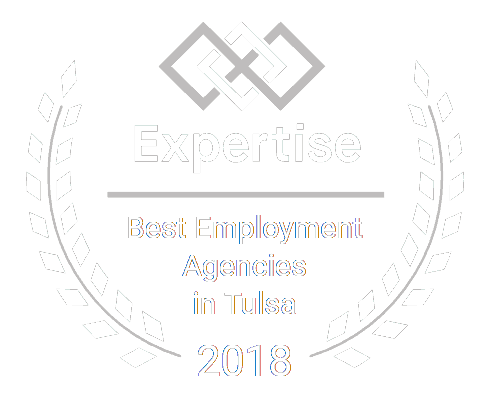 Be sure to browse our wide selection of medical billing jobs in the state of Oklahoma.